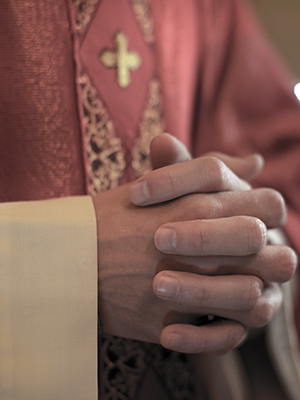 Manzione, the Archdiocese’s Associate Secretary for Education, was removed from his duties at the St. Anthony of Padua Roman Catholic Church in 2003 following accusations that he sexually abused a minor approximately twenty years prior. The allegations further maintain that the abuse occurred at Sacred Heart Parish in Newburgh. Manzione was ordained in 1979 and had previously spent 11 years as superintendent of the Catholic elementary schools in Westchester and Putnam Counties, according to the New York Times. Manzione was ultimately laicized.